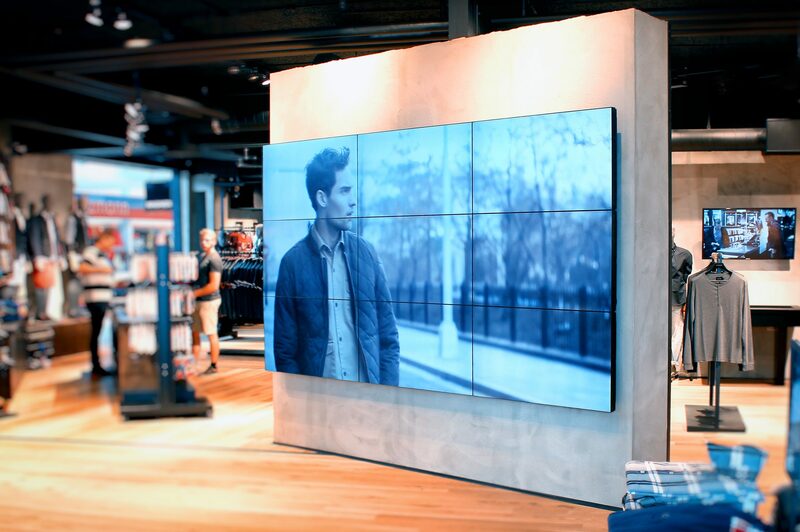 Retailers are early adopters of new display technology, as signage can be changed quickly without going to site. The ability to run vivid content, such as music and video appeals to this market, who are looking to differentiate themselves, based on their in-store shopping experience. 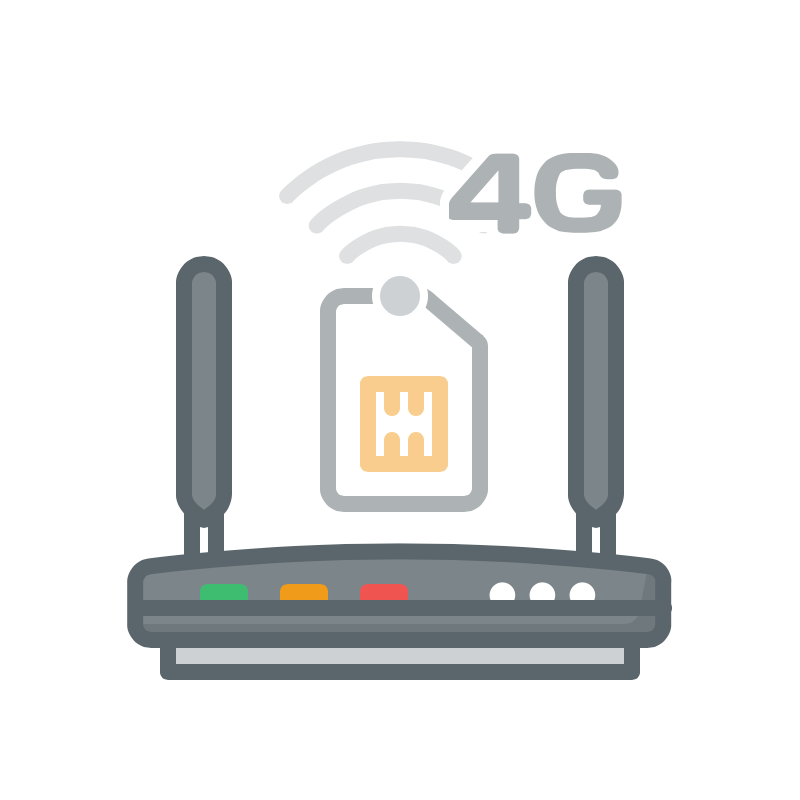 Using 4G, signs can be placed where they are needed without relying upon the availability of fixed broadband connections. Jola offers a wide range of 4G SIM tariffs suitable for digital signage. Our SIMs are available on 30-day terms. Fixed IP, Private APN and pooled data options are available. We partner with MSPs and Solutions Providers to provide the right package for their solution. The transportation industry is the second largest segment investing in IoT, spending £75 billion globally last year on monitoring and management. 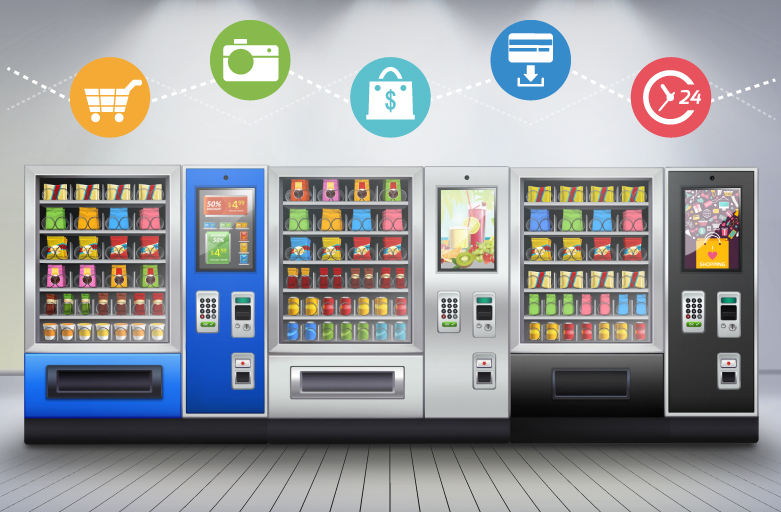 MSPs servicing this industry are providing IoT solutions, which include devices containing un-steered multi-network roaming SIMs, to improve efficiency and safety records in the industry as a whole. Monitoring devices are used to provide management teams with real-time data on fuel consumption and regulatory compliance. Critical information is displayed in dashboards for management teams to monitor in real-time and analyse KPIs. 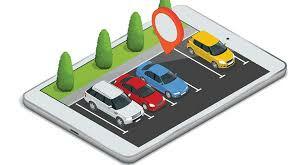 Devices track the exact location of a vehicle and accurately estimate arrival times. Tracking information is gathered in a central system and can be sent to relevant parties. Smart inventory management systems analyse real-time data across warehouse distribution centres. By implementing sensors to track stock levels, stock management has been improved leading to more efficient distribution. Typically, MSPs have partnered with the mobile carriers directly for SIMs, however many have struggled with a lack of flexibility and control. 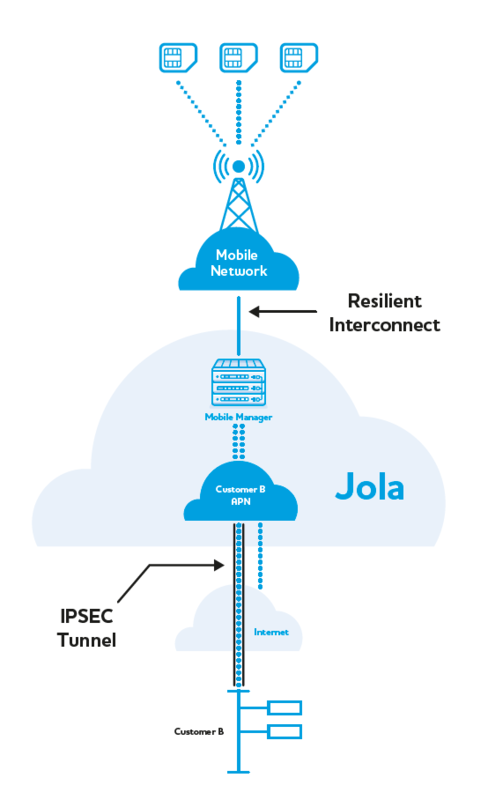 Jola is proposing an alternative to dealing with mobile carriers directly. 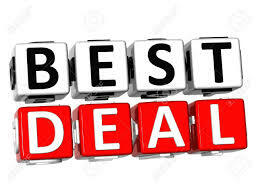 We offer a range of competitively-priced mobile data SIMs, including unique products you can’t buy from the carriers directly. What is a Private APN? A private APN (Access Point Name) is a point of entry onto an IP network for a mobile device. 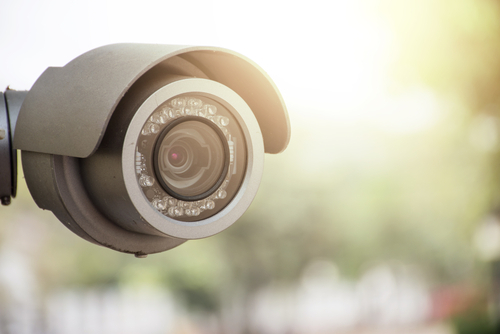 Private APNs allow connections to a corporate network simply and securely over a Private IP address range, without touching the Public Internet. This is done without the need for multiple VPNs, additional hardware and additional overheads. Devices are connected to a private network, avoiding the public internet, therefore increasing security. Secure internet break-out options are usually available. Data security is increased as low level malware cannot bypass the APN. Jola’s Private APN is self-built solution within a white label portal, with extensive management tools, so resellers retain complete control. Security – IoT LTE devices can be configured to use a Private APN. Using a Private APN in conjunction with a Fixed Private IP VPN solution terminating at a customer’s data centre, an organisations' data remains on the customer’s private data network. Configurability – Private APNs offer customers the ability to configure settings such as IP address ranges, static or dynamic addressing, as well as authentication. No VPN specific hardware or client software is required. Cost-Effectiveness – Private APNs offer a cost-effective mobile VPN solution which allows deployment of corporate security policies on mobile devices. It allows fast distribution of routing changes to connections to the LTE network. Coverage – The EE UK/EU/US M2M SIM allows for access across the UK, Europe and the US. For VPN applications, it translates into seamless access to all the organisation’s applications and data, conveniently and securely, virtually anywhere in the world. Will 5G increase revenues for Communications Providers in the channel? According to a recent IDC survey, nearly 80% of Communications Providers expect 5G to generate more revenue opportunities. And 35% say they would be able to grow revenue by 5-10% within the first two years. What are the likely opportunities? 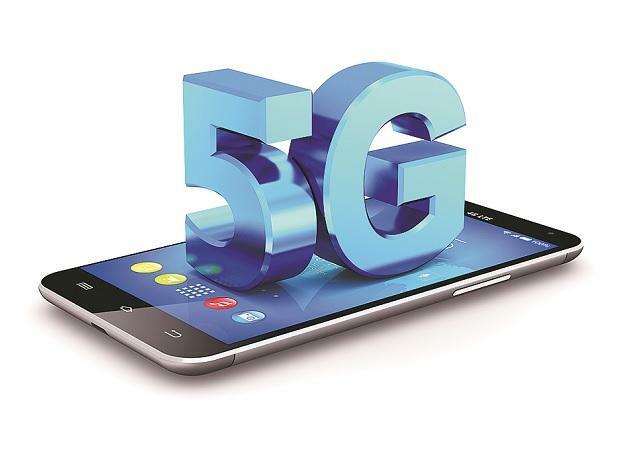 European operators expect early 5G deployments to enhance existing services, such as unified communications as a service (UCaaS) and software-defined wide area network (SD-WAN). 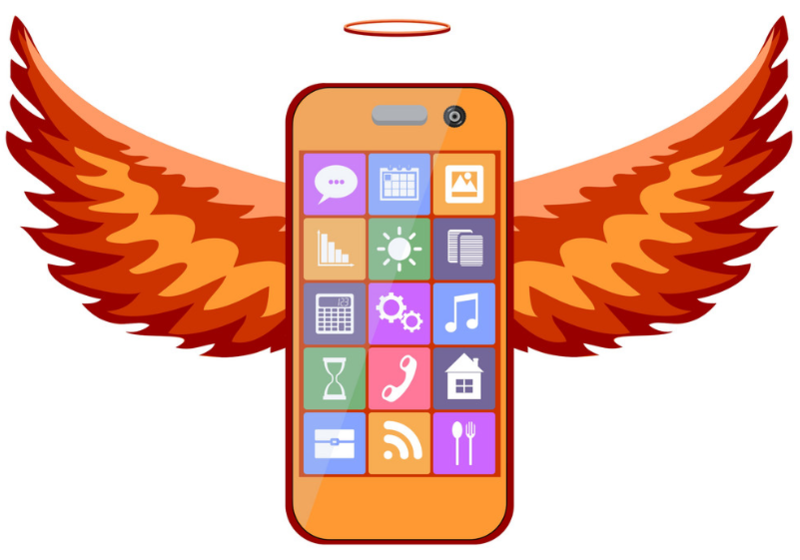 There is an opportunity for Communications Providers to replace fixed line communications with mobile services. Once 5G is deployed it is predicted to make operational savings of over 10%. Key sectors to target are healthcare, government and public sector services as well as automotive and manufacturing industries. 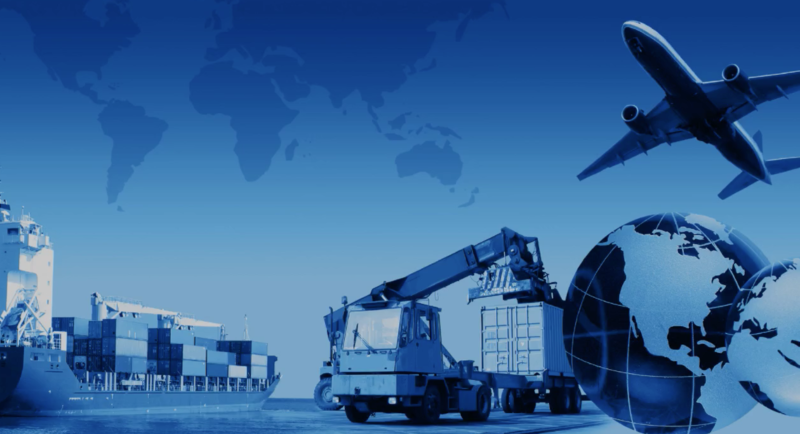 How important will choosing the right supplier be? Choosing the right supplier will be critical to ensure Communications Providers win business in these sectors. Choose a partner who has a wide range of wholesale 5G services, managed within self-service portals, to retain control of 5G assets and monitor and manage data usage. Partners with experience delivering solutions to key vertical markets with a competitive 5G proposition will succeed.